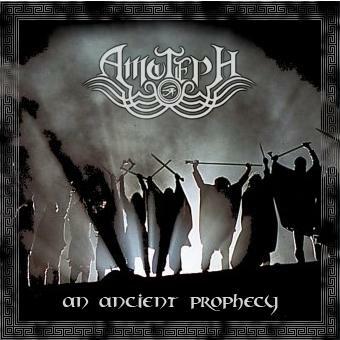 There are no reviews for An Ancient Prophecy yet. You can write one. Tracks 1-4: music by J. Backe, lyrics by S.E. Leppäjärvi. Track 5: music and lyrics by Accept and Deaffy. Track 6: music and lyrics by Halford, Tipton and Downing. Produced, mixed, mastered and engineered at Amoteph studio.